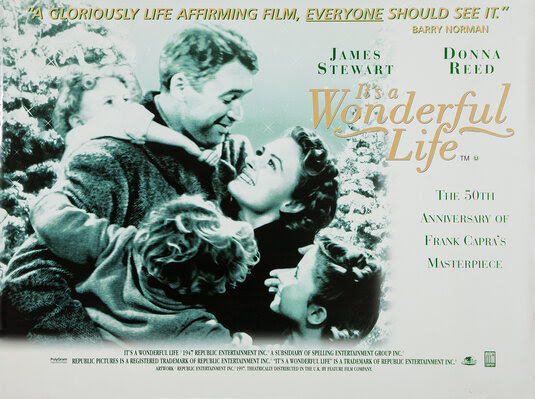 Get your start to Christmas 2015 sorted NOW with some special films for all ages. All three films are on our BIG screen in the Performance Hall (see below) at Langley Park Centre for the Performing Arts, off South Eden Park Road, Beckenham, BR3 3BP. FREE ample car parking – easy public transport links. FREE online ticket booking – no booking fee. Unless stated otherwise, our bar is open for refreshments and concessions from 6.40pm and film programme starts at 7.30pm. 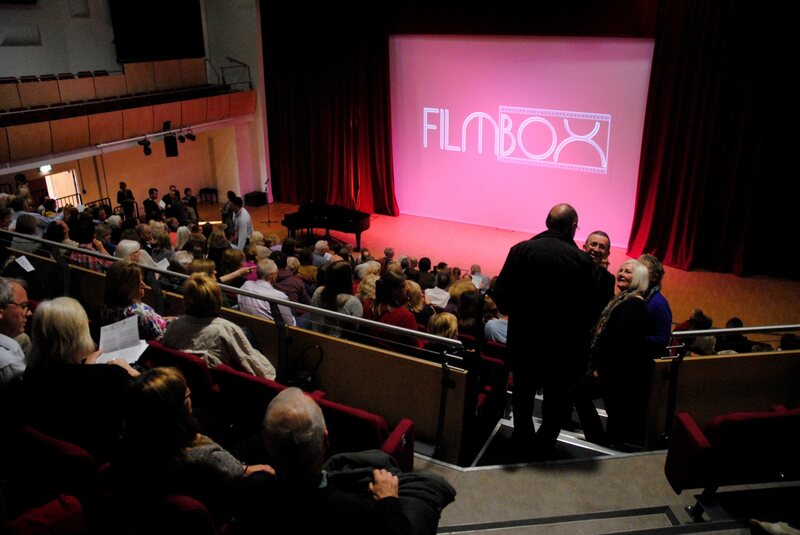 With best wishes from all the team at FILMBOX – we hope to see you very soon! Looking forward to welcoming over 400 ‘FROZEN’ fans to our special Christmas event today! Are you coming in fancy dress? Refreshments from 1.30pm (including a special ‘Frozen’ children’s mocktail, drinks and snacks for all ages), the programme starts at 2.30pm with a live performance of 2 musical numbers from ‘Frozen’ on stage, a raffle of fabulous ‘Frozen’ merchandise and ice creams, followed by a vocal warm up for all – the film will start at approximately 2.55pm. – no interval. Our fully licensed bar accepts credit/debit cards. Retiring collection by Bromley Mencap. STOP PRESS! 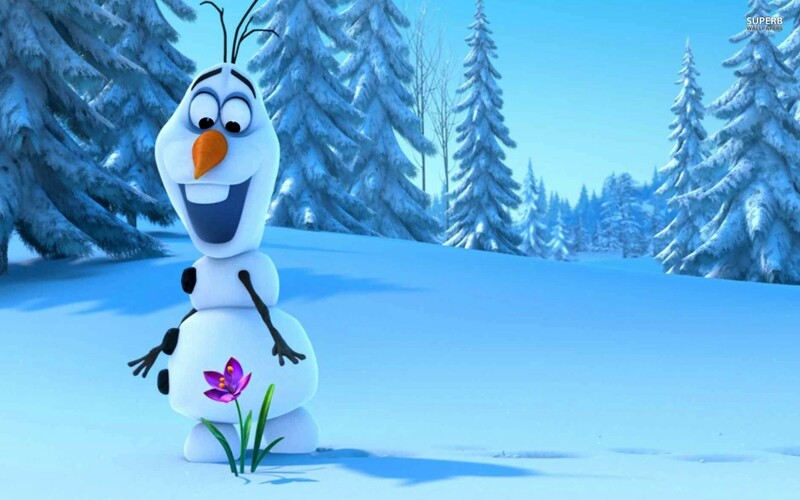 FROZEN:SING ALONG – 34 tkts just released for this Sat mat @Beckenham £4each! Due to overwhelming demand (and as the show is otherwise sold out) – we have just released 34 seats* at £4 each for this popular event, this Saturday 6 December. 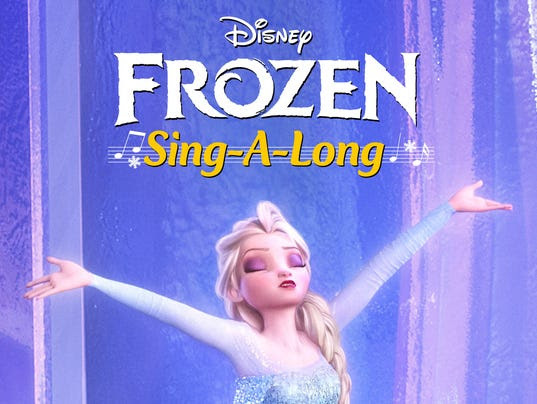 We’ll be screening the official ‘FROZEN: Sing Along’ version (2013, certificate U, 102mins) plus live added special musical features to get us in the mood! Under 16s VERY welcome! In the Performance Hall – seats over 400. BE QUICK TO BOOK ONLINE (see below) – THEY’RE SURE TO GO FAST!! We’ll have some guided singing to get you in the mood (and in tune!) and some special raffle prizes for little (& big) Elsas, Annas, Kristoffs and Svens! *As this an additional event to our usual fortnightly programme it is ON SALE NOW to non-members and members alike. On our big screen in our state-of-the-art theatre (allocated seats) so book now to avoid disappointment! Ample FREE parking. Refreshments available from 2pm, film programme starts with a live music ‘special feature’ (15mins) at 2.30pm, followed by an ice cream break and main feature – no trailers, no ads. Cert. U – film running time 108mins. There’s a special FAMILY ticket on sale for this film – only £20 for 2 adults, 2 children under 18 – saving you £8!